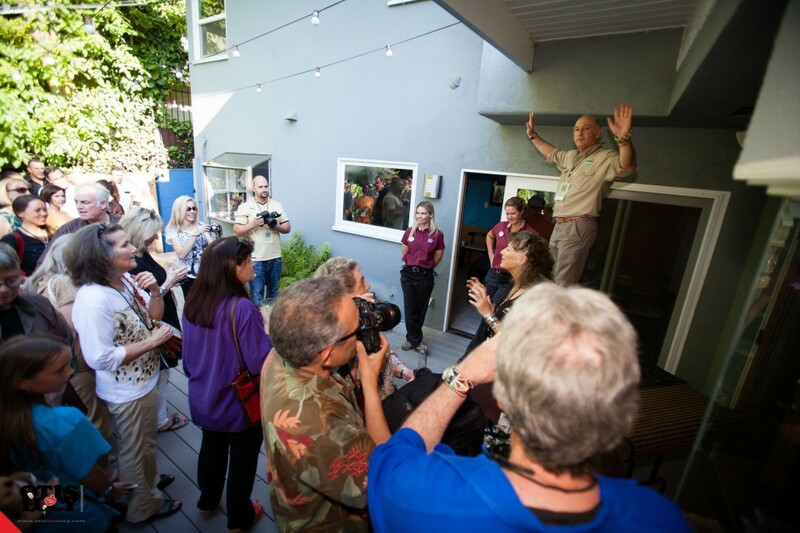 This past Saturday my wife Diane and I hosted our second annual “Meetah Cheetah” in Studio City. It was a huge success. So huge in fact that next year we are going to have to find a bigger place! With over 70 guests and friends attending our place was packed for the appearance of Johari from the San Diego Wild Animal Park and her Anatolian Shepherd companion Yeti. Many thanks to Annette and her crew for making the event so great. Everyone enjoyed some great food and drink from Food Fetish Catering as well as socializing and learning about safaris from Infinite Safari Adventures. 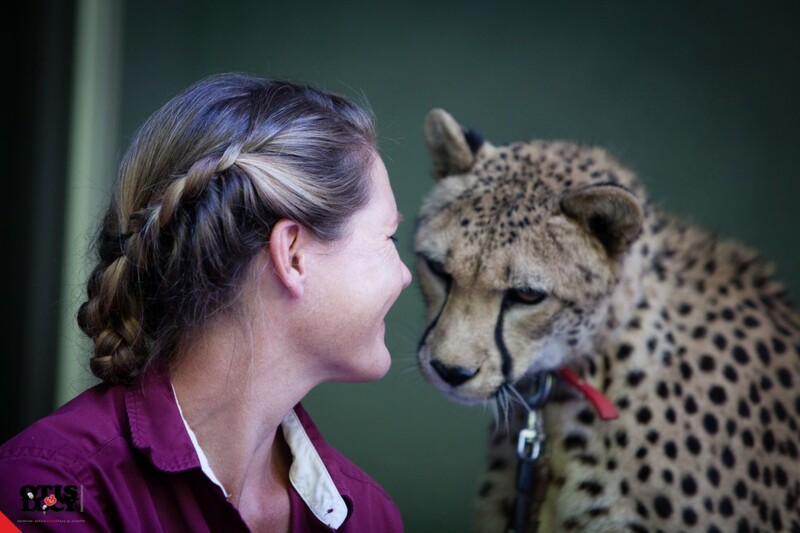 But the highlight for everyone was the chance to meet Dr. Laurie Marker, founder of The Cheetah Conservation Fund of Namibia and hearing about the amazing work she is doing in saving these magnificent creatures. 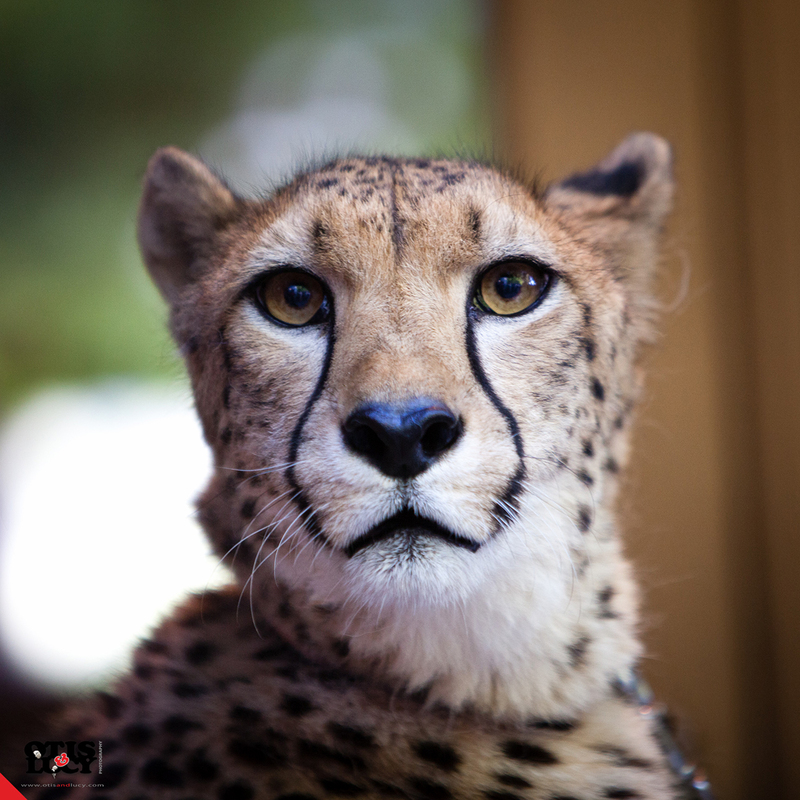 There are only 10,000 cheetahs still living in the wild. But like the arrival of Brad and Angelina on the red carpet the entrance of Johari awed the guests. She was absolutely gorgeous and was gracious to give us a lot of her time. Slurping a “bloodsicle” she allowed the “purrparazi” to take as many pictures as they wanted. Check out some photos from some of our attendees. 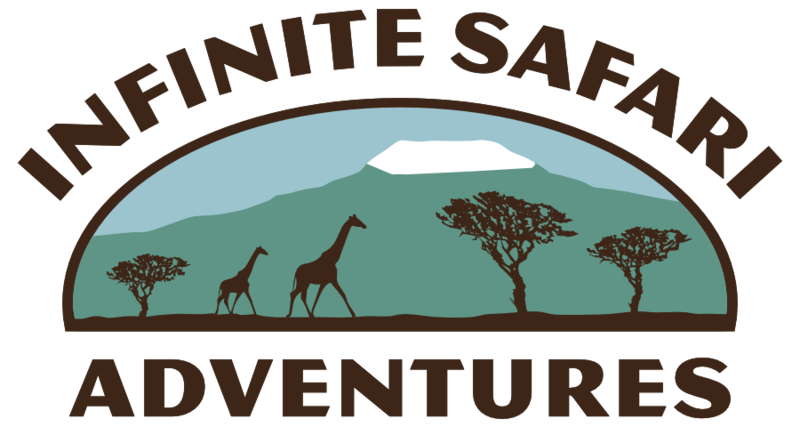 You can see a lot more at the Infinite Safari Adventures Facebook page.